It is inevitable to use concrete as a flooring material, as one would for the walls and foundations of a house or establishment. Why not? It is affordable, durable, and versatile. So, what if it does not live up to more luxurious materials when it came to aesthetics? 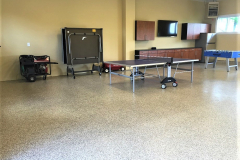 There are decorative concrete coatings and overlays that can transform it into more appealing surfaces, such as Polyurea Polyaspartic and Epoxy Floors. 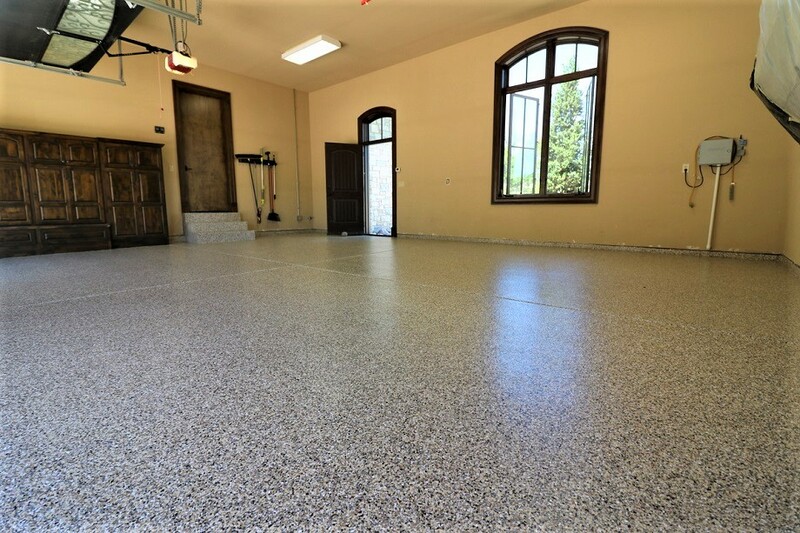 Polyurea Polyaspartic is a coating that was originally developed to coat concrete floors in industrial locations. 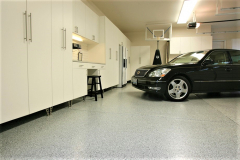 It is a fast-drying material so it needs to be spread evenly on the slab swiftly but with utmost efficiency. There is nothing wrong with a DIY but this is something that should be left to the expertise of a licensed contractor. Worry not. The result is definitely worth the investment. 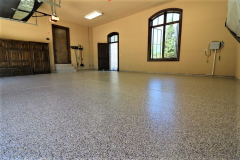 Polyurea polyaspartic is known for drying to a seamless finish. 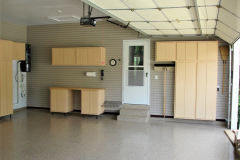 It dries to a translucent layer but is highly customizable with colors and paint chips. 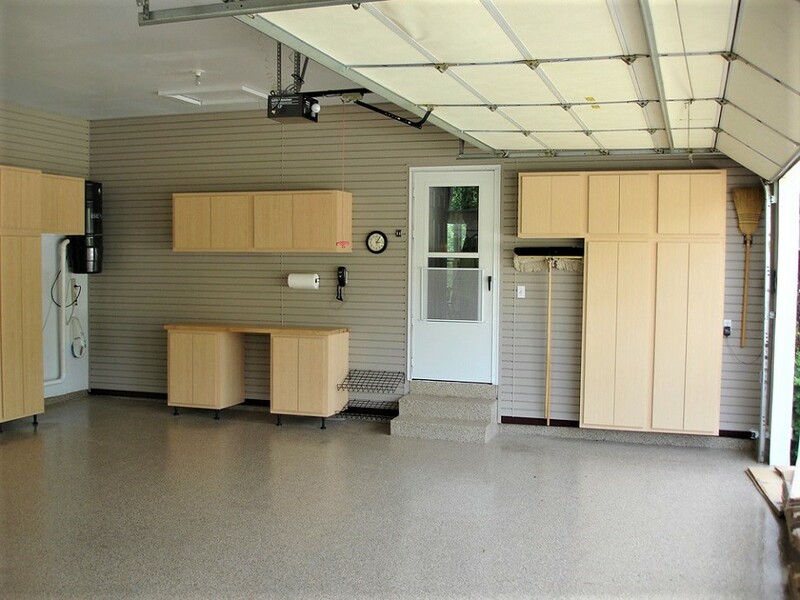 This is one of the most popular Indianapolis garage concrete flooring options for both residential and commercial use. It can be installed in a day, ready for use on the next. 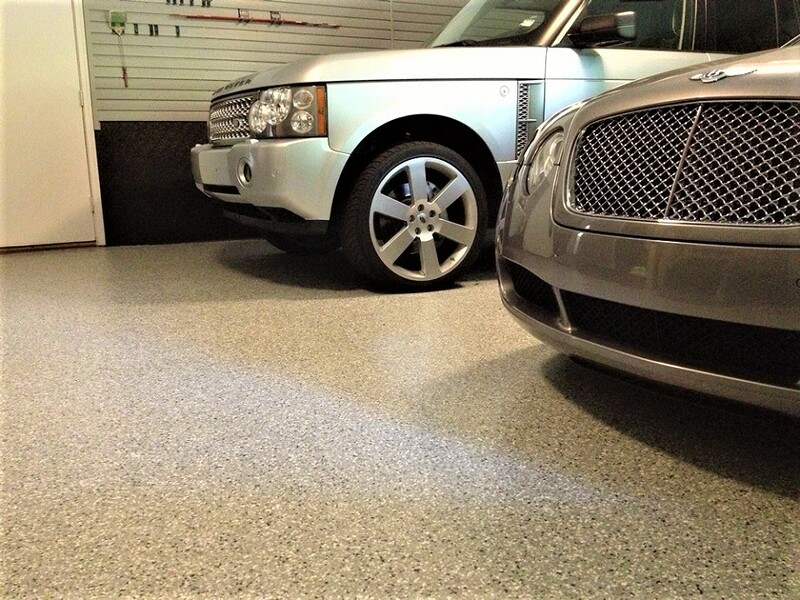 This coating, once dry and cured, is very resistant to a lot of damage, such as chemical spills, abrasion, impact, extreme temperature, weight, weather elements, and more. 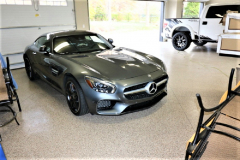 Also, as long as the slab is properly prepared, the coating will adhere effectively without peeling, flaking, or chipping off. 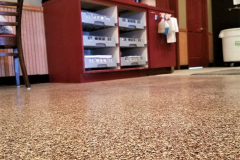 Polyurea polyaspartic contains lower VOC than other similar coatings. This means it is safe to install and use around people, animals, and plants. Why settle for ‘okay’ when you can have the best? 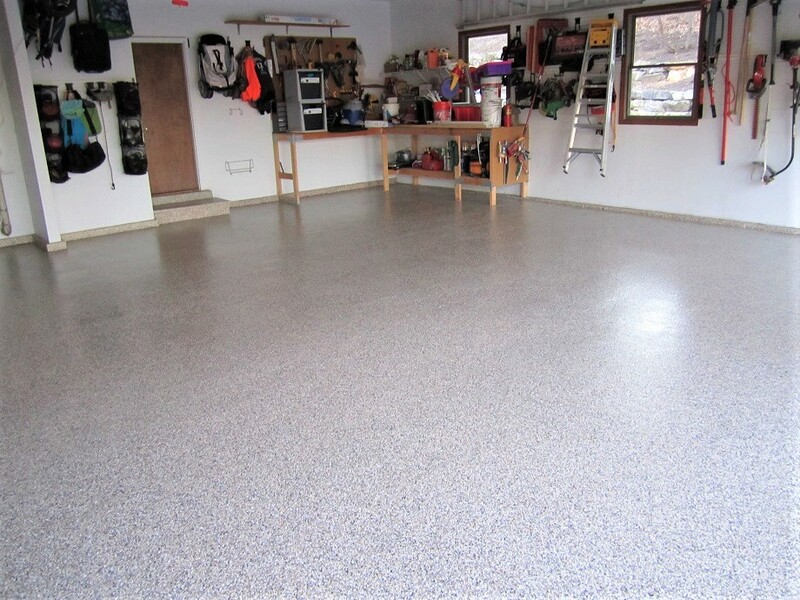 Call (317) 854-4529 for more info on polyurea polyaspartic. 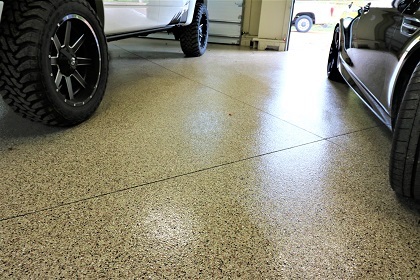 There is nothing more frustrating than having to deal with concrete damage over and over again. 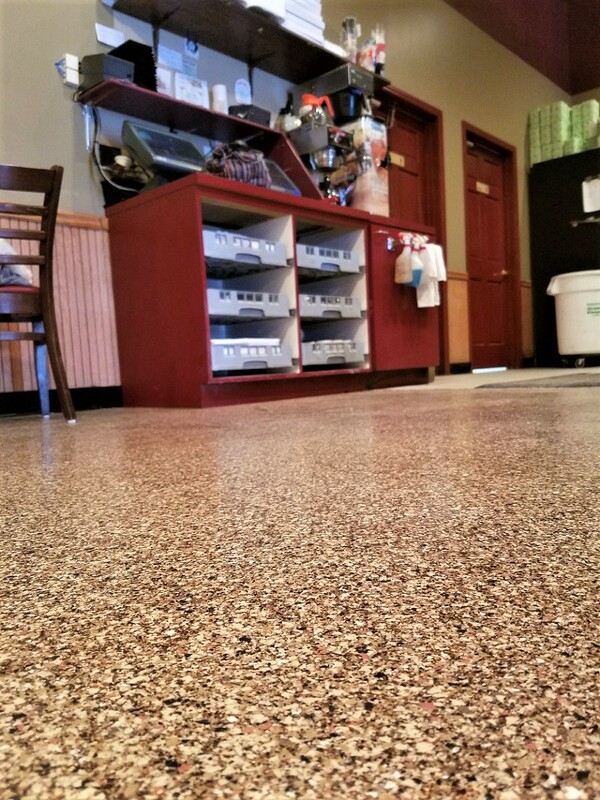 Polyurea Polyaspartic takes away this frustration by providing a surface that is industry-standard durable. 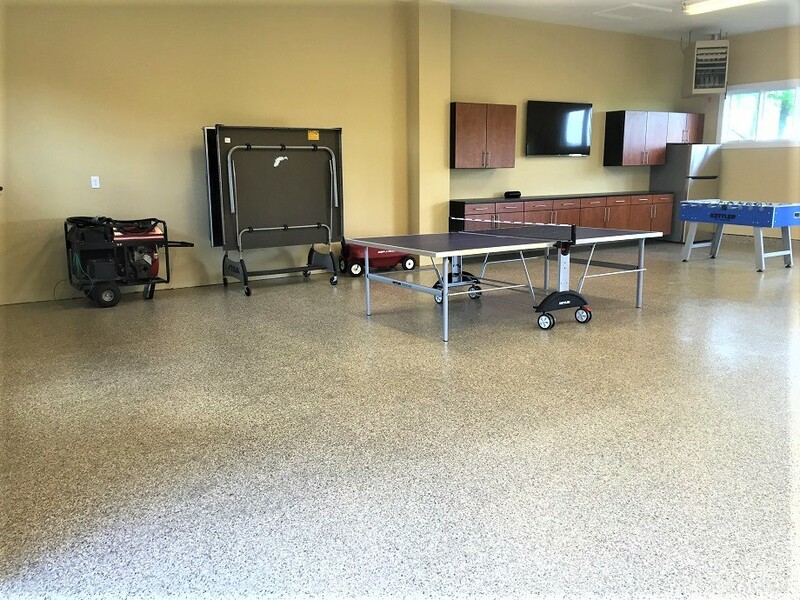 Indianapolis Concrete Artisans is a decorative concrete company that specializes in resurfacing, refinishing, and repairing concrete surfaces. 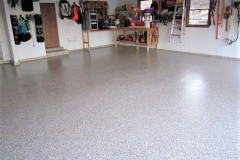 Our team of installers is highly trained in installing polyurea polyaspartic coatings, among others. You can rest assure that we complete every job with utmost skill and passion to guarantee successful results. To learn more about us or to schedule a consultation, call us today. We’d love to hear from you.